From last years Journal of Irish Archaeology, we’re posting below part 1, the introduction, of our paper on 19th century burial practices in Ireland. The sections on Manorhamilton and Ballinasloe will follow. Two excavations carried out in 2001 and 2002 by Tom Rogers and Declan Moore of Moore Group provide a window into institutional burial practice in 19th-century Ireland. In Manorhamilton, County Leitrim, 73 individuals were excavated from the former workhouse cemetery and at St Brigid’s Hospital, Ballinasloe, County Galway, 12 individuals were removed from part of the grounds of the former Connaught Asylum. Although no specific dates of burial could be ascertained, historical records and some small finds suggest that the excavated graves in both cases were from the mid to late 19th Century. Analysis of these remains provides an interesting opportunity to compare historical accounts with archaeological and osteological data. The 19th Century in Ireland is well documented and much information is available to researchers writing about life in the workhouse and other institutions in this period. However, although many eyewitness accounts of Irish life survive as well as statistical information concerning the organisation of workhouses and hospitals, there is little hard medical data regarding the physical state of the inhabitants of these institutions. Archaeological investigations into sites of this period in the Republic have been few and two excavations carried out in 2001 and 2002 by Tom Rogers and Declan Moore of Moore Group provide a rare opportunity to compare historical sources with actual evidence of burial practice and osteological data. 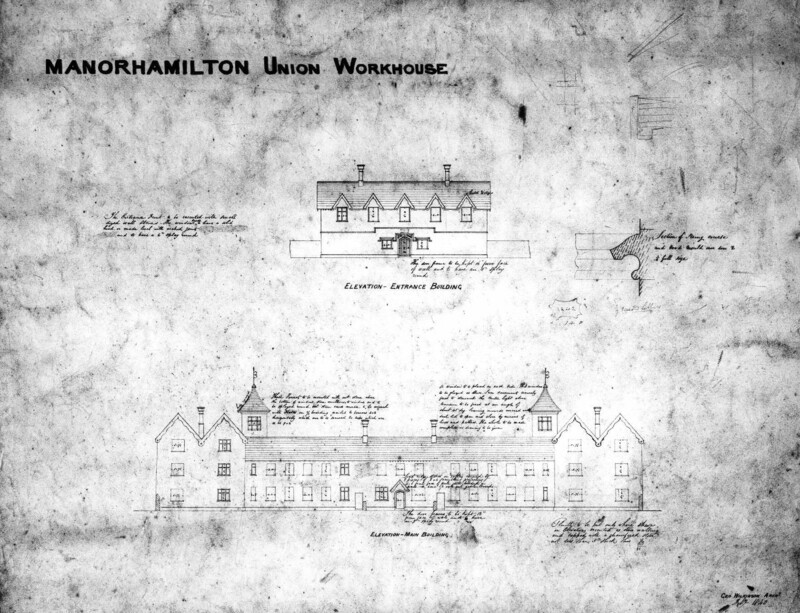 In Manorhamilton, County Leitrim, 73 individuals were excavated from the former workhouse cemetery when coffined inhumations were uncovered during construction works for the new headquarters of the North Western Health Board. At St Brigid’s Hospital, Ballinasloe, County Galway, 12 individuals were removed from part of the grounds of the former Connaught Asylum, ahead of road improvement works at Creagh Junction. This entry was posted on Tuesday, October 21st, 2008 at 10:35 am. It is filed under About Archaeology, Papers & Reports and tagged with archaeological, archaeological consultancy galway, ballinasloe, connaught asylum, Declan Moore, excavation, journal of irish archaeology, linda fibiger, linda lynch, manorhamilton, tom rogers, workhouse. You can follow any responses to this entry through the RSS 2.0 feed.